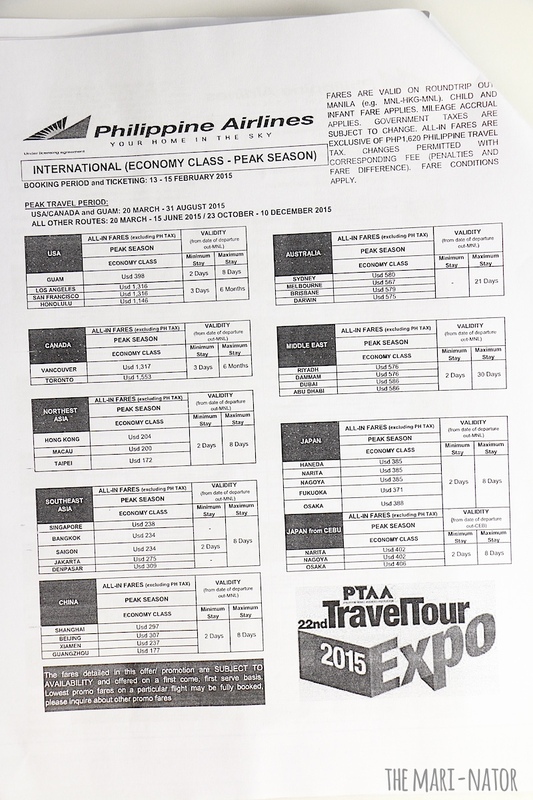 For the curious folks out there, here are the rates of Philippine Airlines for Travel Tour Expo 2015! NOTE: The photos may seem blurry at first glance, but can be zoomed in for better viewing. 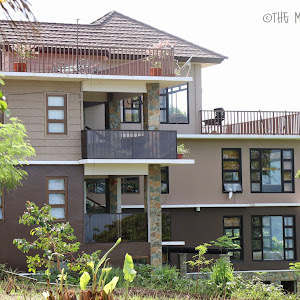 Kindly click right click, and click on 'open image in new tab' if you wish to view them zoomed in. Alternately, you may also click on the photo itself for it to zoom in. 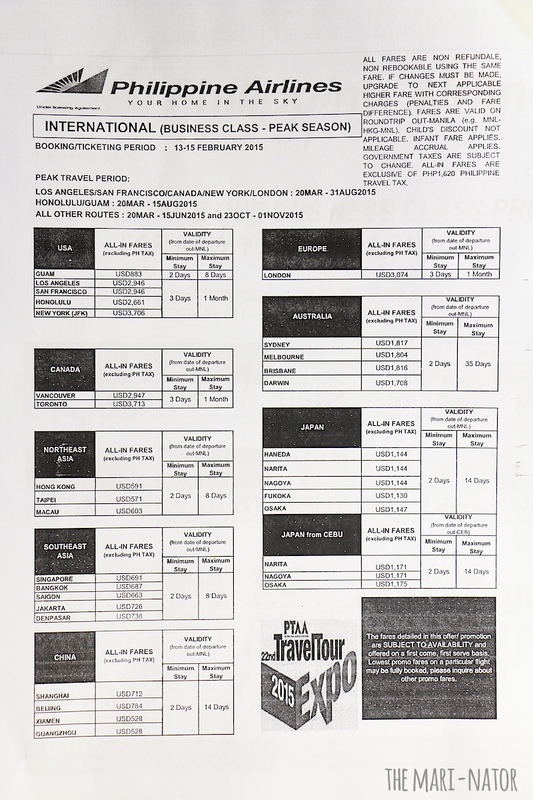 Above is the list of economy fares for international destinations USA, Canada, Hong Kong, Macau, Taipei, Singapore, Bangkok, Japan, Middle East, Australia, and others. International business class and economy fares for USA, Canada, Hong Kong, Macau, Taipei, Singapore, China, Malaysia, Indonesia, Japan, Middle East, Australia, and others. International business class fares for peak season for USA, Canada, Taiwan, Macau, Hong Kong, Thailand, Indonesia, China, London, Australia, and Japan. 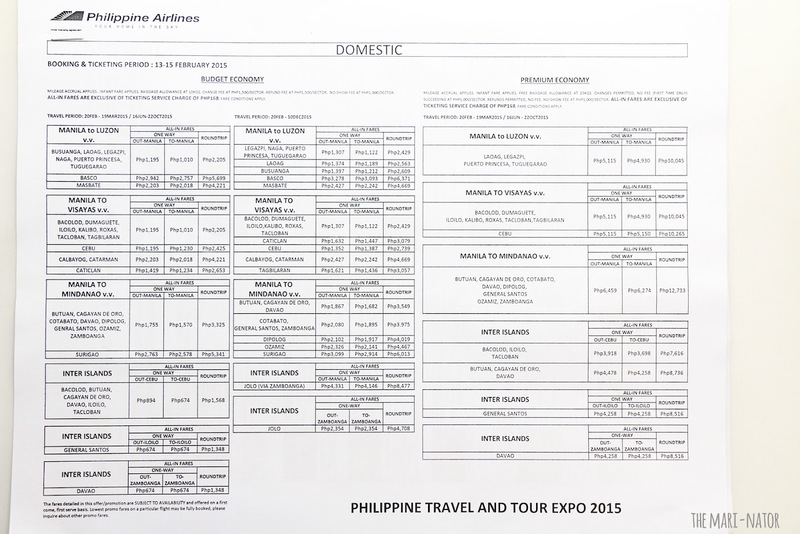 Domestic fares for Philippine Airlines at the travel expo for places such as Cebu, Cagayan de oro, Cotabato, Davaw, General Santos, Laoag, Legaspi, Puerto Prinsesa, Tuguegarao, Cacolod, Tacloban, Davao, and others. And look! PAL has a promo! 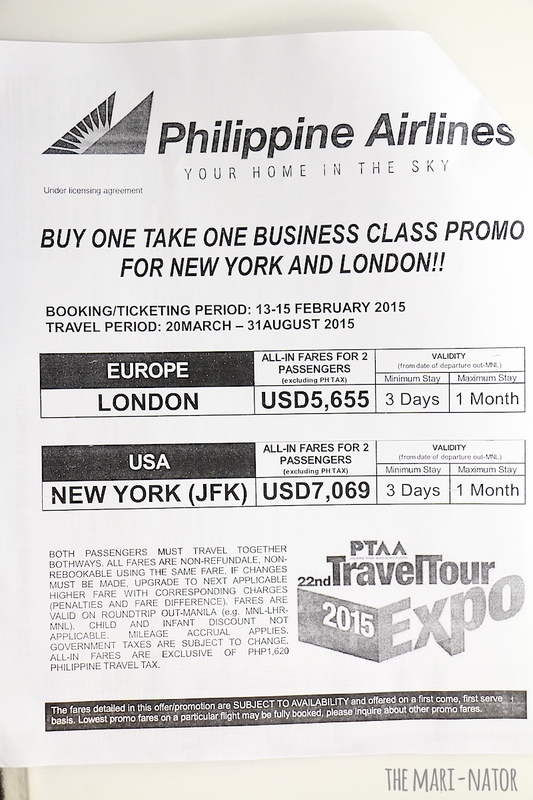 Buy one take one for New York and London! 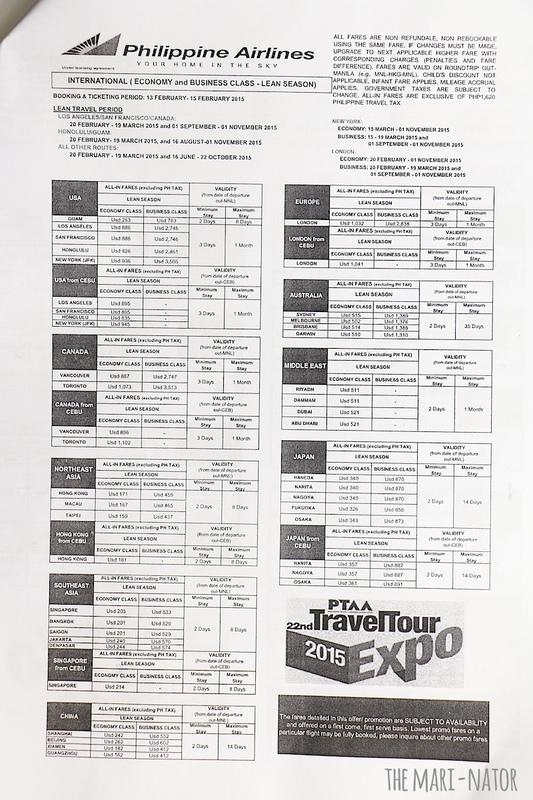 The 22nd Philippine Travel Tour Expo is at SMX from February 13-15, 2015. Hi everyone! 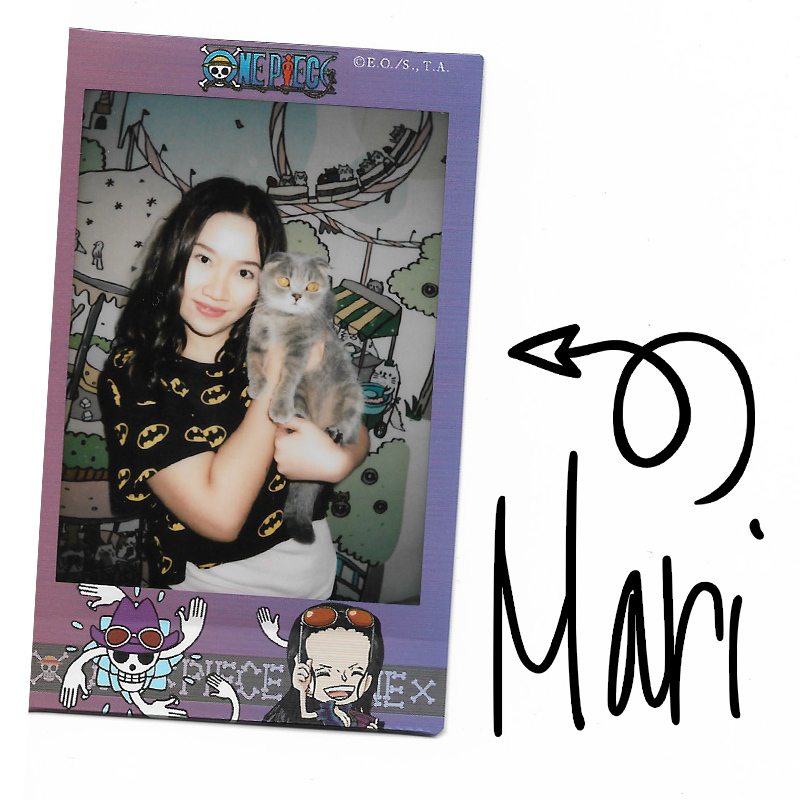 My name is Marilene, my nickname is Mari, and the main reason why I made this blog is because the word Mari is in the words marinade, marinading and marinator. 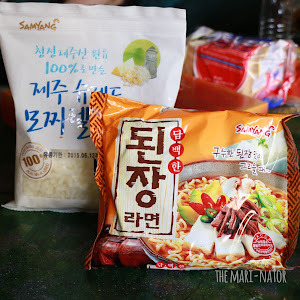 I'm mainly a beauty blogger at dollupmari.com and do this food blogging mainly for fun. 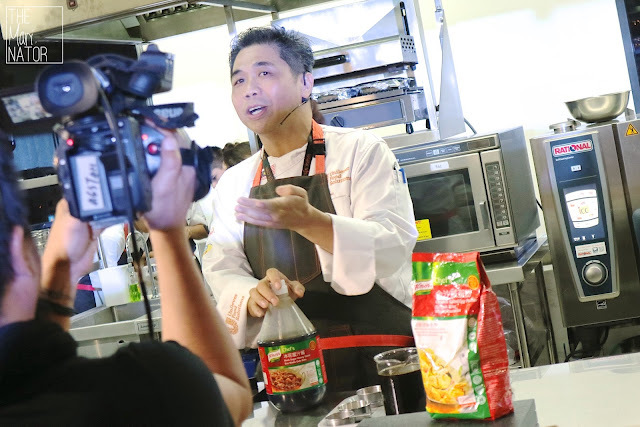 This is a Pinoy food blog run by someone currently based in the Philippines, but amusingly globalization means you're going to see waaaay more than just Filipino food *wink wink*. 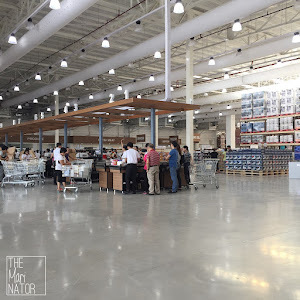 Landers Superstore is Now Open! © The Mari-nator . Design by Fearne.